Is it just us, or has this presidential election become more about director Peter Berg than we were ever expecting? It didn't become apparent right away. 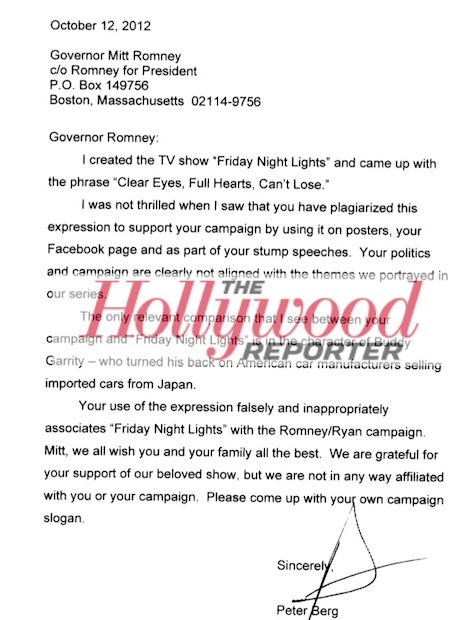 First there was Mitt Romney's reference to "Friday Night Lights," a television show created by Berg, based on a movie he directed. 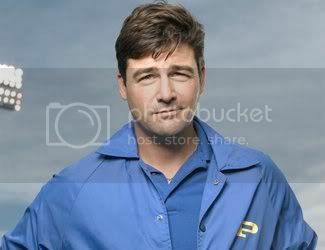 Romney misquoted the iconic phrase "Clear eyes, full hearts, can't lose," and the internet went nuts. You know who else didn't like that? 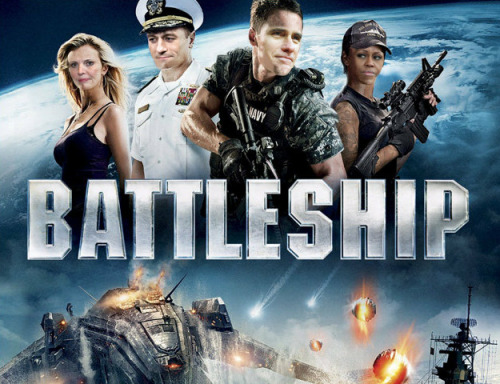 Peter Berg hated the idea so much that he wrote a letter and showed it to everyone. Needless to say, Berg wasn't too pleased that his rallying cry for the Dillon Panthers and/or the East Dillon Lions was being used by Romney. So, he must have been really unhappy when this happened. That's right. Not only did Romney keep on using the slogan after Berg requested that he stop. He stamped the phrase into a rubber bracelet and started selling them. We're not certified athletic trainers, but that looks like a burn. And then that brought us to last night's debate. After Big Bird and the binders, it seemed that the memes would take their fury elsewhere until Romney chose a few words very carefully. We'll let Entertainment Weekly's Darren Franich explain. Romney just said he had "Clear eyes." Somewhere, Peter Berg is crushing a tv set with a baseball bat. It was a deliberate move, but one that passed without too much fuss. There was too much else to talk about. During a discussion about the current state of the Navy, Romney complained that there are not enough ships, something Obama laughed off. "This isn't a game of Battleship!" 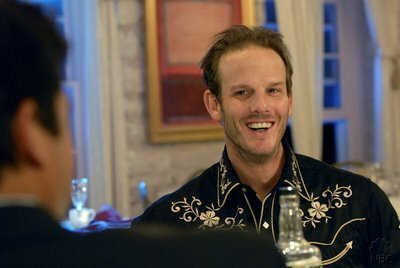 -- Peter Berg is currently hugging the broken remains of his TV set. So we moved from one Peter Berg movie to another. And away from this guy. Whatever your political leanings are, I think we can all agree that when you're caught in a Peter Berg meme war, there's only one thing to do. If you're over 18, remember to vote on Tuesday, November 6!